Talented Tanzanian duo singers, songwriters and performers Mabantu are renowned for their hit “Sundi”. Their music defines a combination of the expressive, compassionate and danceable rhythms that creates a unique sound for the musical market worldwide. 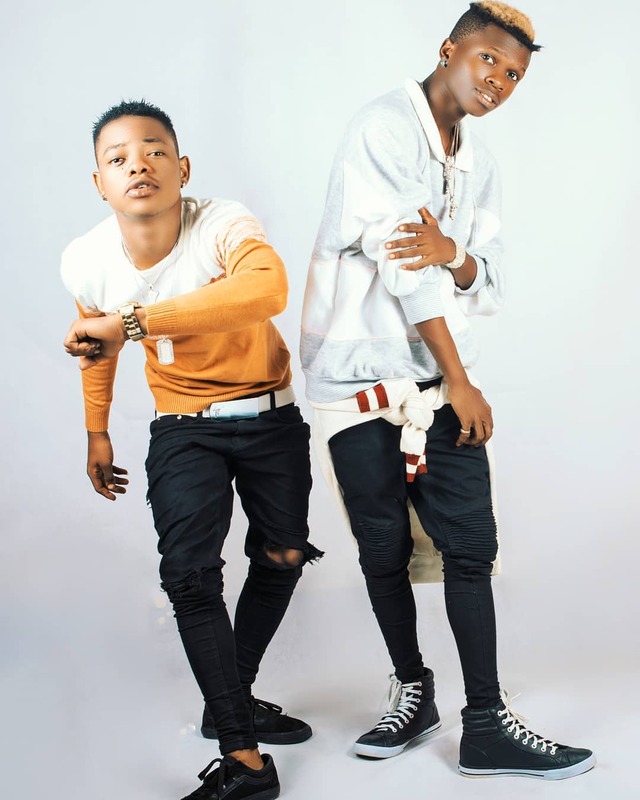 They are currently riding high with the visuals to their latest single “Kama Tulivyo” featuring Tanzania’s most sought after and creative performer, Whozu.